Glenn Langenburg and Eric Ray try to wrap up any final discussion points from The Staircase docu-series. 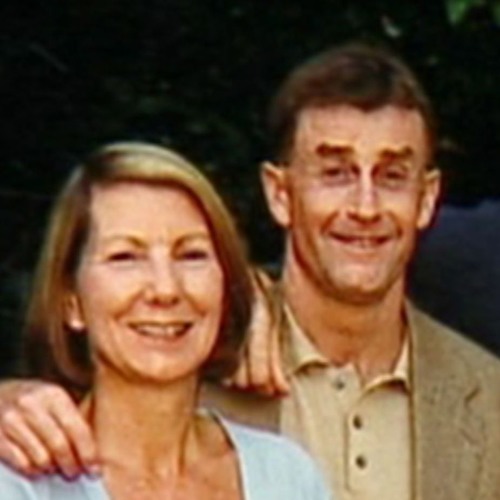 After Michael Peterson’s conviction was overturned and a new trial was ordered, new attorneys come in, but an Alford plea is reached and Michael Peterson is released. Should a retrial have gone forward? What decisions did the original judge regret? What mistakes did the prosecution make? What is a blowpoke? 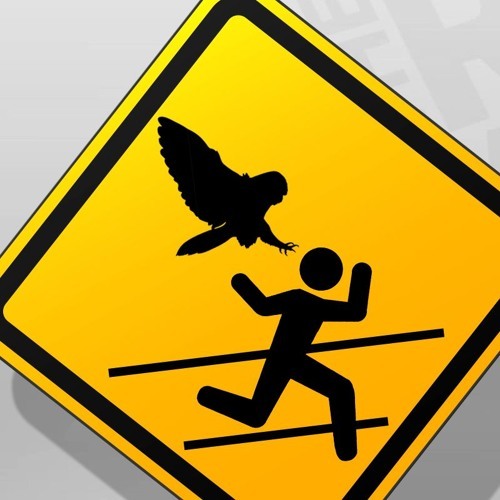 And could an owl have been the murderer and/or the murder weapon? 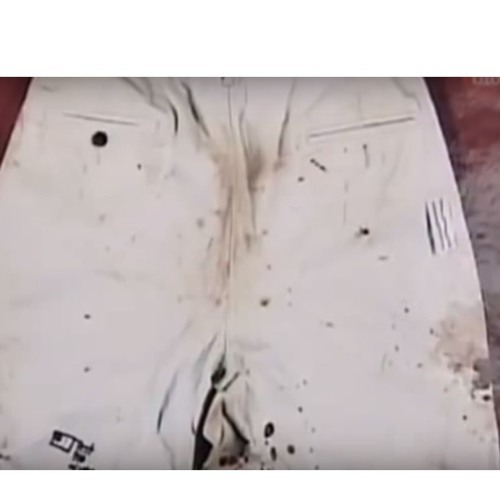 Glenn Langenburg and Eric Ray are graciously joined by Bart Epstein in an interview about bloodstain and other forensic evidence from the trial of Michael Peterson in the death of Kathleen Peterson. 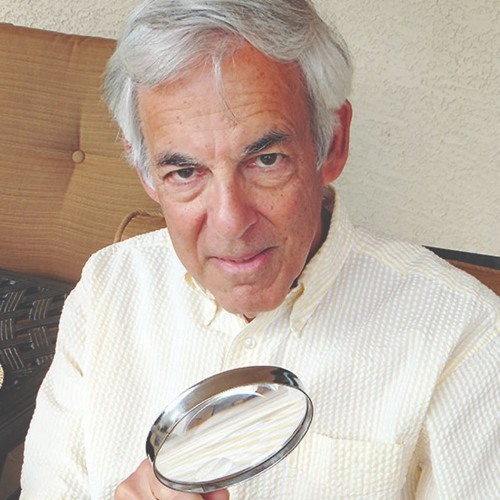 Bart Epstein explains his involvement in the case, his opinions on the blood evidence, and where he agreed and disagreed with Duane Deaver and Dr. Henry Lee. This episode is also sponsored by IDEMIA and their new product, Case AFIS. Eric Ray and Glenn Langenburg focus their forensic science backgrounds on the infamous Kathleen Peterson murder as it was portrayed in The Staircase. The guys review their initial impressions of the case and the documentary and then tell the basic outlines of the story where Michael Peterson is suspected, arrested, charged, and convicted of the murder of his wife. There are so many twists and turns to this story that we had to get them all out of the way in this episode before focusing on the forensics in upcoming episodes.